On February 22nd 2015, the PS Vita celebrates it’s third birthday in Europe. And to celebrate, Sony has some great discounts on the PlayStation Store, giving you up to 50% off titles. PlayStation Plus subscribers can also save an additional 10% off selected games too. New titles will be added to the #PlayStationMemories sale later today, as discounted PSP and PS Vita titles are added to the PlayStation Store. The PSP has played an important part in PlayStation’s history, with some great titles like God of War: Chains of Olympus, WipEout Pure and Final Fantasy Tactics: The War of the Lions. 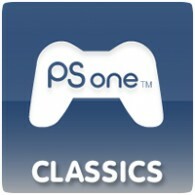 Sony has stated a PSOne Classics sale on the PlayStation Store this week, giving gamers a trip down memory lane as we approach the launch of the PS4. Over the next eight weeks, Sony will be taking gamers through the history of PlayStation, with the first two weeks focused on the original PlayStation. 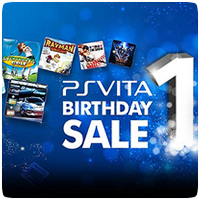 The PlayStation Vita celebrates its first year anniversary this month and what better way to celebrate than with a range of game discounts on PlayStation Store? 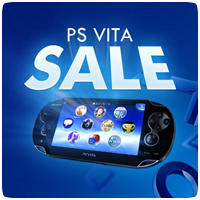 SCEE will be offering many PS Vita games at up to 50% off for two weeks only, starting tomorrow. New titles will be added to the Retro Games Sale in Europe. The discounts started from September 12th 2012 until September 19th so be sure to make the most of the offers before it’s too late. All of the PSOne classics listed below work on the PS Vita except for Resident Evil 2, which Sony is currently looking into. To celebrate the release of Firmware v1.80 on the PS Vita, SCEE has discounted many PSOne classics for you to enjoy on your PS3 or PS Vita. But that’s not all – Sony has also added PS3 games, PS3 DLC, minis titles and a PS Vita title to the sale. The sale starts from tomorrow, after the PlayStation Store has been updated. Week Two of Europe’s Summer Sale begins tomorrow, and Sony is planning to add a number of new titles to the sale. Starting tomorrow, Sony adds a number of new PS3, PSOne, and PS Vita titles to the list. SCEE has launched it's Summer Sale in Europe, bringing gamers over 50 offers, staring later today. 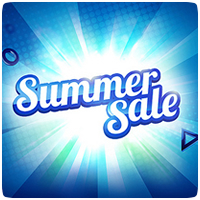 The sale runs from August 1st 2012 until September 5th and includes offers on Bly-ray games, PSN titles, PS3 DLC, PSOne classics, PSP games, Minis and Movies. Play.com are selling the Wi-fi PS Vita model at a significantly reduced price for a limited time only. The Wi-fi PS Vita is on offer as part of Play’s “Warhouse Clearance” sale and will be available until all stock is sold out. 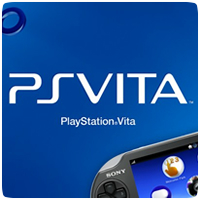 You can get the PS Vita for only £169.99 – a saving of £60 in comparison to the RRP. With the Wimbledon finals over the weekend, SCEE has decided to hold a Tennis Sale on the PlayStation Store. 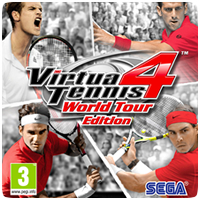 Gamers can get up to 50% of two tennis titles - one for the PS3 and one for the PS Vita. These deals are available now and finish on Monday 9th July - so grab them before it's too late.